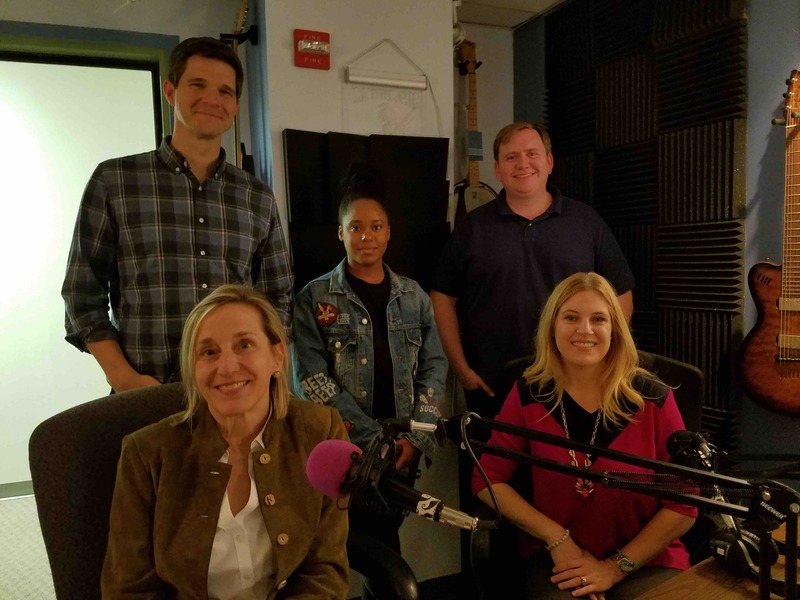 In the age of Trump and hyper-partisanship, strategic communication experts Claire Buchan Parker and Christy Moran drop by Shoe-In to offer up their corporate communication tips to footwear companies and professionals alike. Claire and Christy bring years of White House, Congressional, and Corporate experience to the conversation. Jasmine discusses Fall 2017 footwear trends in her Fashion Footwear in Focus segment.